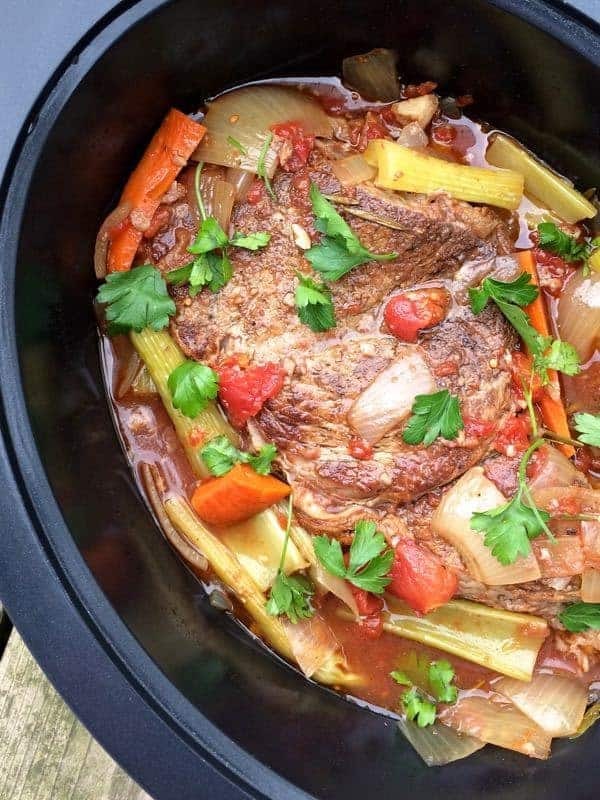 Slow Cooker Italian Pot Roast comes together in minutes and will permeate your house with the aromas of rosemary, garlic and red wine while it cooks. March is going to be a busy travel month and, in fact, I have three business trips in the first two weeks alone. Fortunately, my boys get to join me on one and my youngest sister will be with me on another so I am looking forward to many exciting adventures. 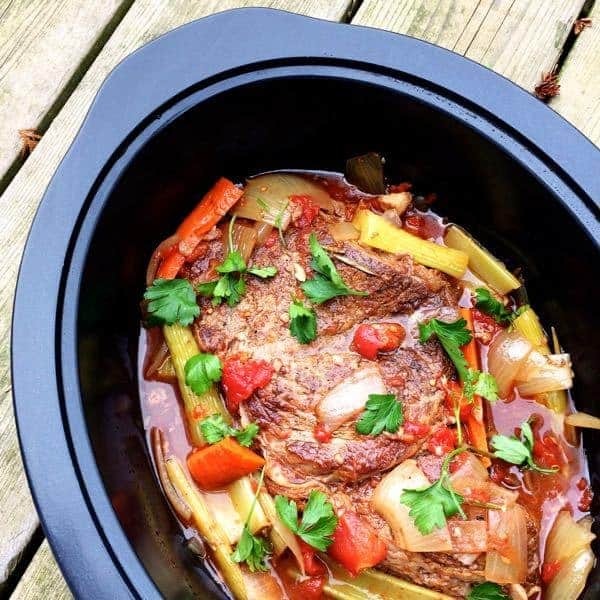 To break up the fast food rotation, Slow Cooker Italian Pot Roast is one of my favorite meals to prepare for them. Seasoned with fresh rosemary, lots of garlic and dry red wine, this pot roast is always a huge hit and usually lasts at least a couple days. To lock in the juices, I quickly sear the roast with my Crock-Pot that has a super convenient stove-top-safe insert. The flavor of the finished dish intensifies over time which is one reason I love making when I travel. Serve with whipped sweet potatoes, garlic roasted yukon golds or a loaf of crusty Italian bread. Take the beef roast out of the refrigerator and let come to room temperature by sitting on the counter 10-15 minutes. Sprinkle roast evenly with 3 teaspoons kosher salt and all of the pepper. 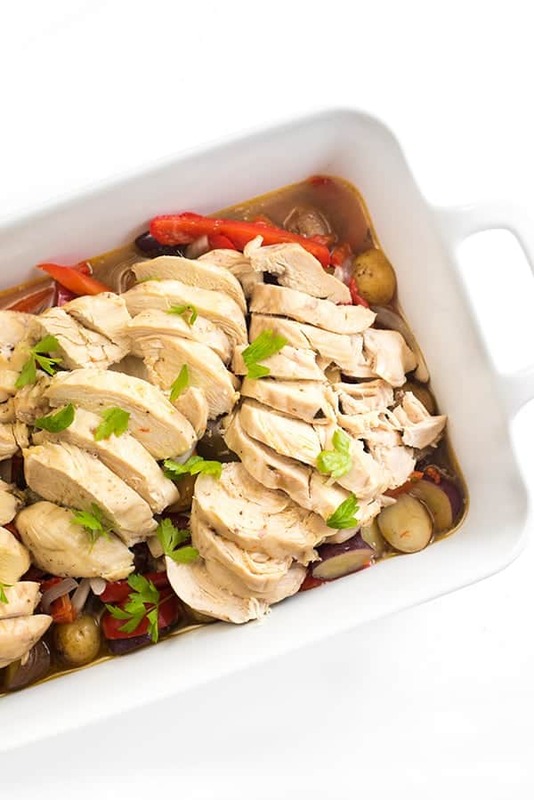 Heat a Dutch oven or large pan over high heat (or insert of Slow Cooker with Stove Top Browning) then add olive oil. 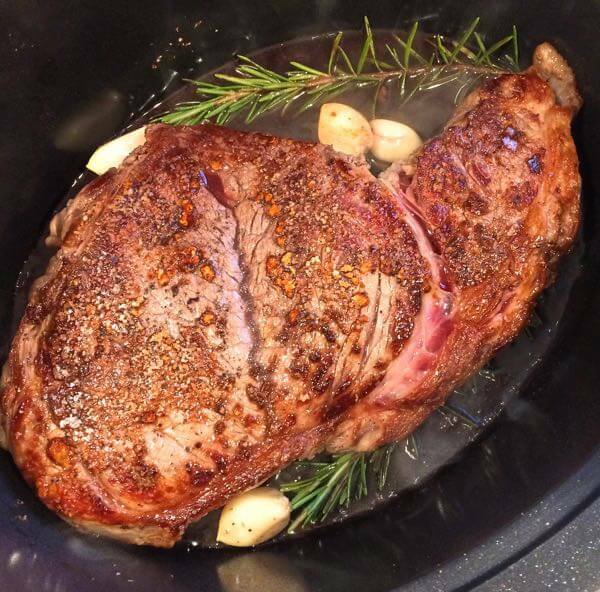 Sear beef roast on all sides, rotating every 3-4 minutes, so that it forms a golden brown crust on all sides. Remove from pan and place in slow cooker if you didn't use the stove-top-safe slow cooker insert. Add all remaining ingredients to the slow cooker: garlic, rosemary, celery, carrots, tomatoes, beef broth, wine and remaining 2 teaspoons of kosher salt. Heat on Low for 8 Hours. To serve, remove beef from slow cooker and let rest 10 minutes. Shred with fork is slice against the grain. Serve with vegetables on the side and fresh parsley. I’ve never think about making Italian recipes in my slow cooker. My husband is on a sodium restricted diet. Does you have any suggestions for replacing the salt but not losing flavor? I’m afraid I don’t – you really need salt to bring out the beef flavor. If you could lower the salt that would be fine. I made this for Sunday supper for my family and it was a hit. When I took the meat out, I used the immersion blender to puree the vegetables and added a little cornstarch slurry. Turned the slow cooker onto high for about 10 minutes and we had a lovely sauce to serve with the mashed potatoes. Thanks! That is such a brilliant idea! So glad you enjoyed! 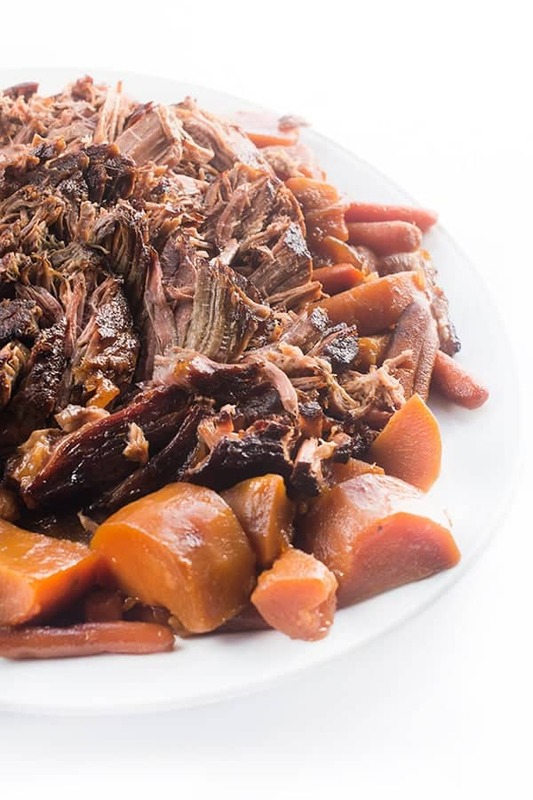 This pot roast looks beautiful! I can’t wait to try it for an upcoming dinner party! Thank you my friend – can not WAIT to see you!! This pot roast does sound delicious. Hope you have lots of fun traveling. Yummy! I need to get my slow cooker out and start getting used to it!! I can smell it thru my screen!! Looks fabulous Liz!! I’m pretty sure I left my husband with a frozen pizza for the past couple of days. You definitely should get an award with this pot roast. 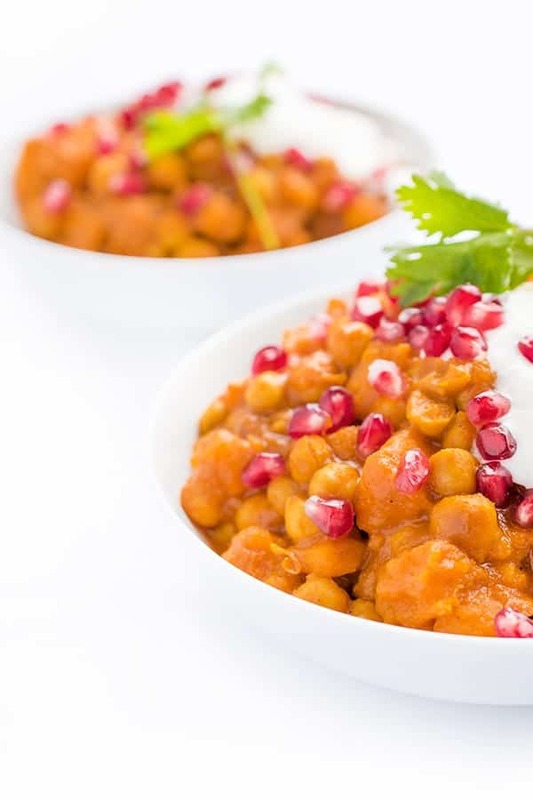 Great Sunday dinner idea! My family would love it!! You and me both!! I hope you love this! I don’t have a slow cooker but I wish I did! This looks amazing!! Baseball season officially started. So with Paul playing in his adult league, Trevor playing in Single A….AND Paul coaching little league. My life ceases to exist for the next several months. Bring on the crock pot recipes. LOVE this one! Oh my goodness – girl you’re going to need lots of crock pot recipes!! I hope you try this! I love slow cooking and I love Italian cuisine. Um, I think I will try your delicious recipe. Thank you, Liz, for sharing. This is right up may alley! Love the tip to sear the roast first! I hardly make pot roast, I did not grow up with it so I’m just not used to cooking it. 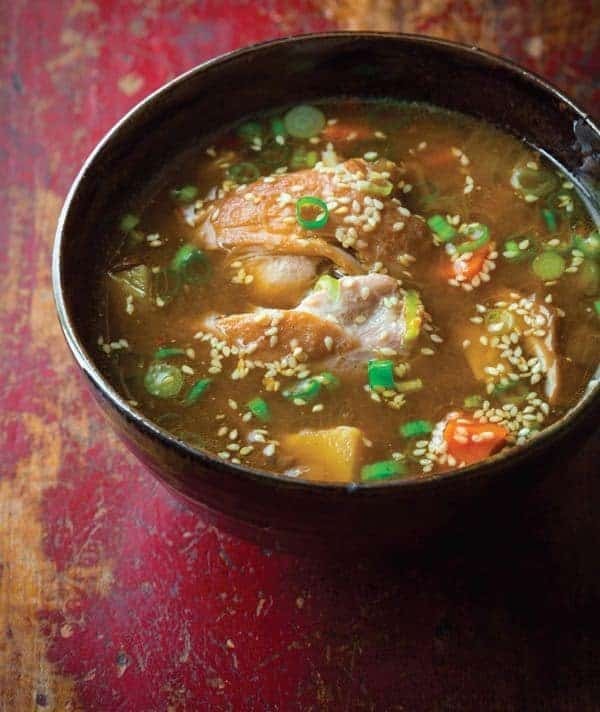 Slow cooker seems the way to go! Larry and his parents would really love this. Looks delish! I never do either!! It’s Rich’s favorite so I always make when I leave town. :) The boys go crazy for it.